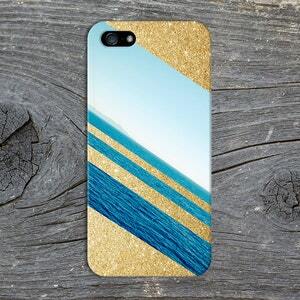 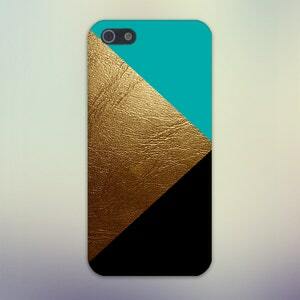 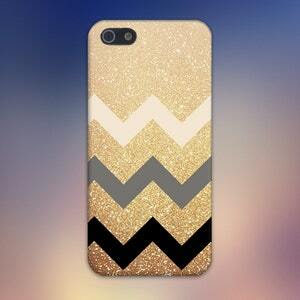 Geometric Gold Glitter x Navy Blue x White Wood Design Phone Case for iPhone and Samsung. 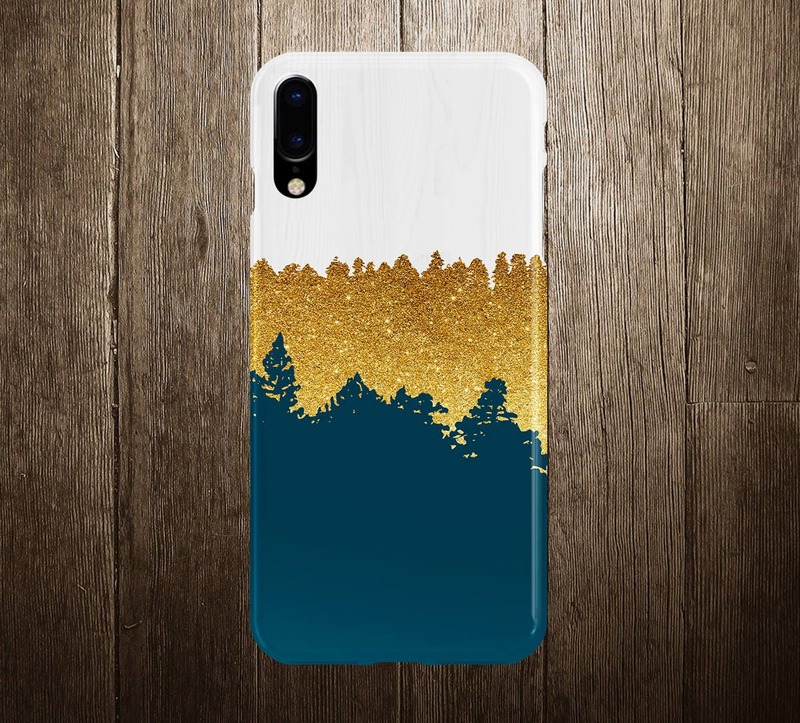 Looks just like the photo. 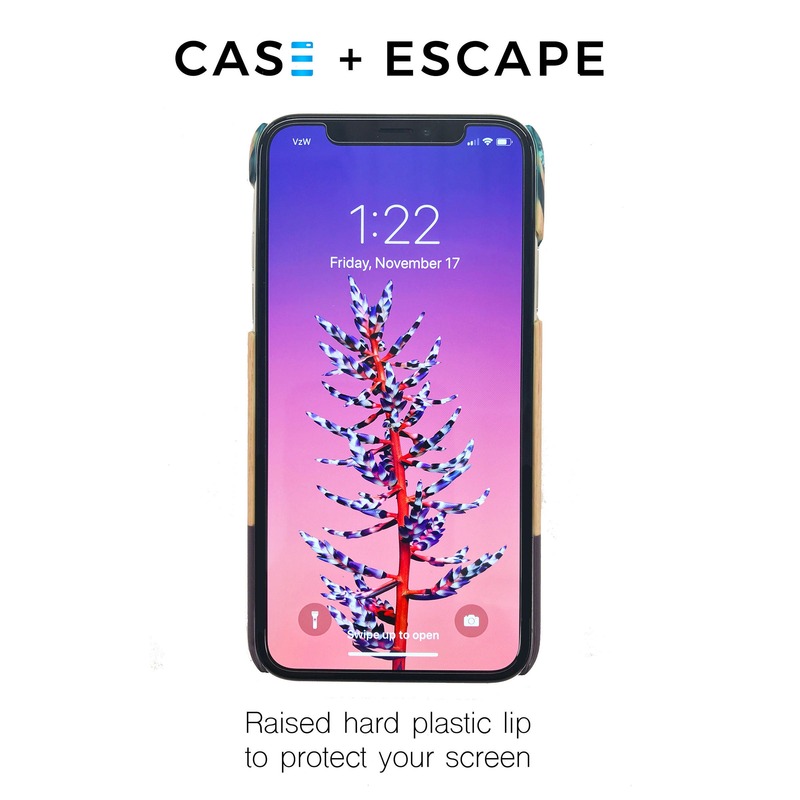 I did expect the case to be made from thicker plastic, but it will do the job. 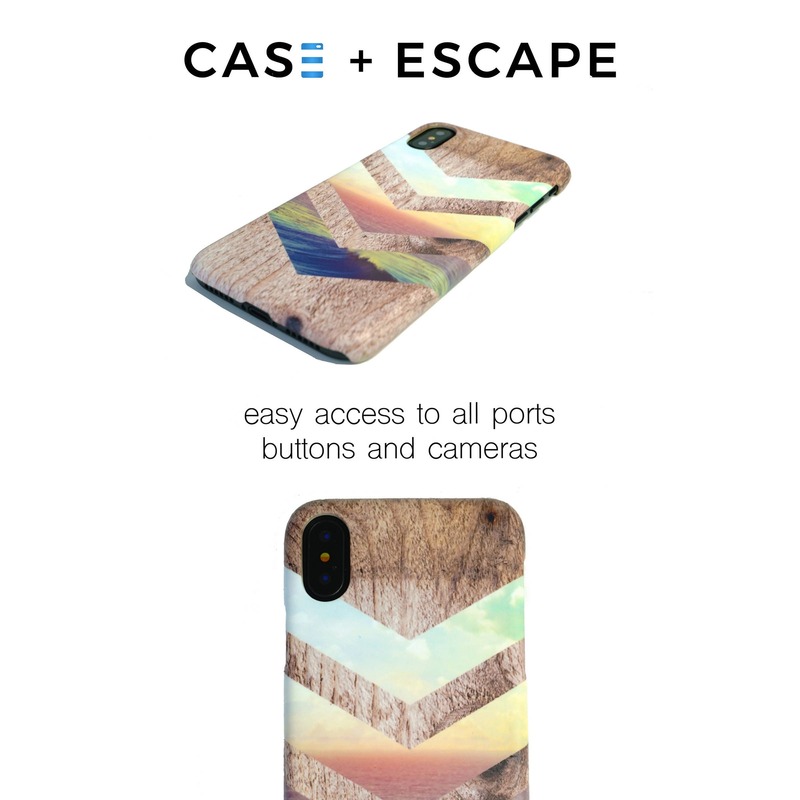 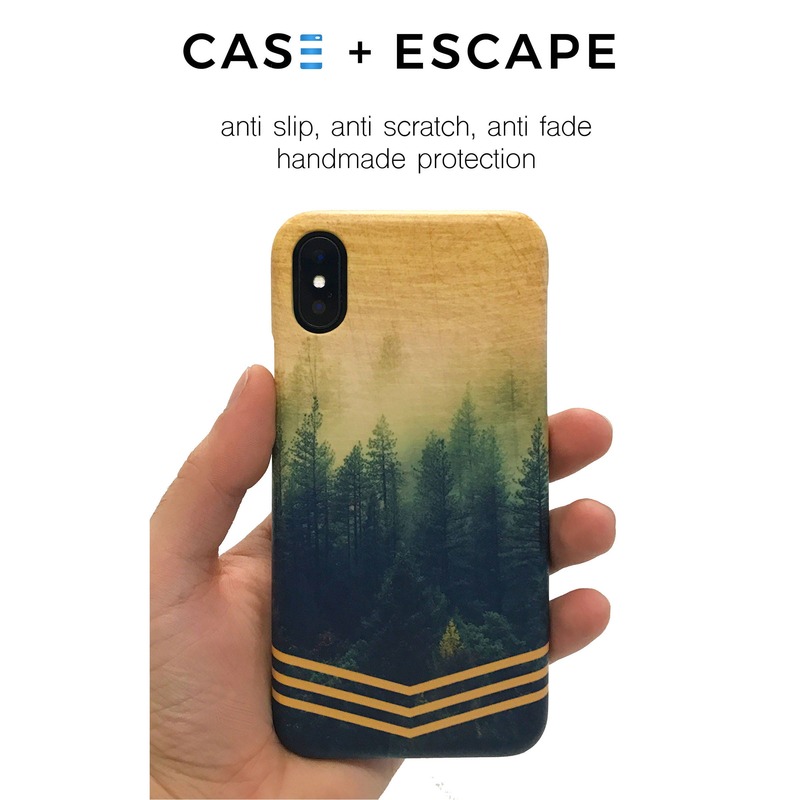 The phone case shipped quickly and the service was great! 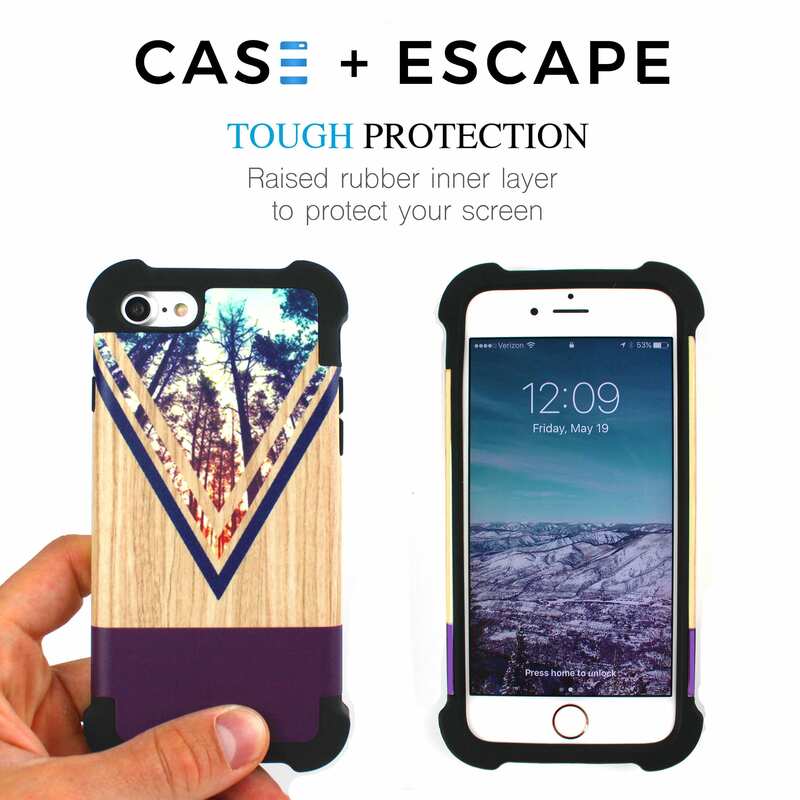 However I was a bit disappointed in the "Tough" case - it makes the phone case look a bit awkward and hefty and ruins the pretty case. 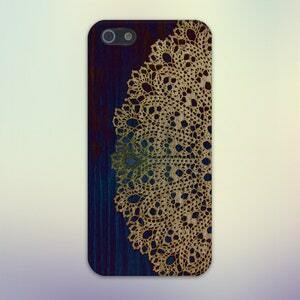 I'll probably be ordering another case elsewhere.